It's important to keep in mind that even though the summer has passed, your hair's exposure to the sun is year round. Your best defense is to use products that provide UV protection. 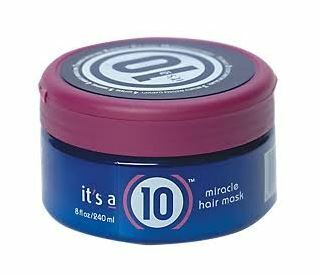 Luckily, many of our haircare brands offer products to protect your locks. 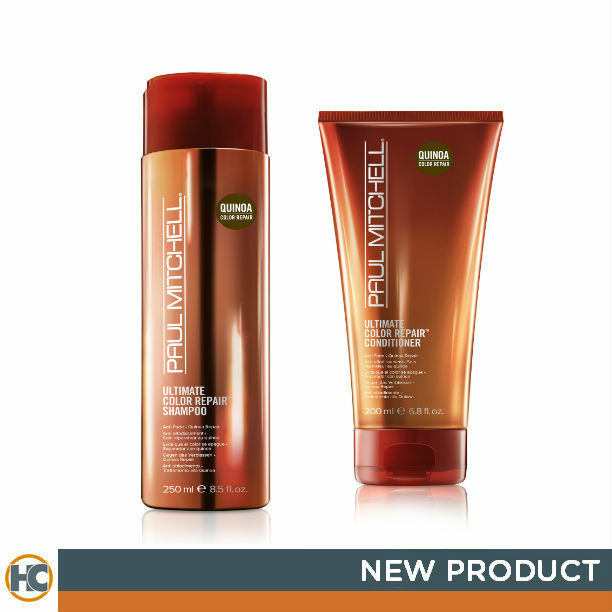 Our top pick for fall is the NEW Paul Mitchell Ultimate Color Repair shampoo & conditioner. The shampoo is a gentle, sulfate-tree cleanser that protects, replenishes and helps repair damaged and color treated hair. The conditioner is an ideal daily hydrator, detangler and contains powerful antioxidants that provide UV protection to help prevent color fade and damage. Start by rinsing hair with hot water to open the hair’s cuticle. The best way to ensure you repair some of that summer damage, especially on the ends, is to get your hair cut. Split ends work their way up and will cause breakage and damage further up your hair shaft. Your best defense is to get a trim or if you need more intervention to remove them, try long layers. Your Hair Cuttery stylist can work with you during your consultation to assess your hair's condition and how to best achieve the look you want for fall. Be sure to ask your Hair Cuttery stylist for more customized tips on products to get your hair healthy and refreshed for fall and the coming cold temperatures. All products mentioned are now available at all Hair Cuttery locations, so just walk in for our Smile Back Guarantee service and stock up on great haircare products for you and your family. Have a safe and happy fall season!